OUR WEBSITE HAS MOVED!! 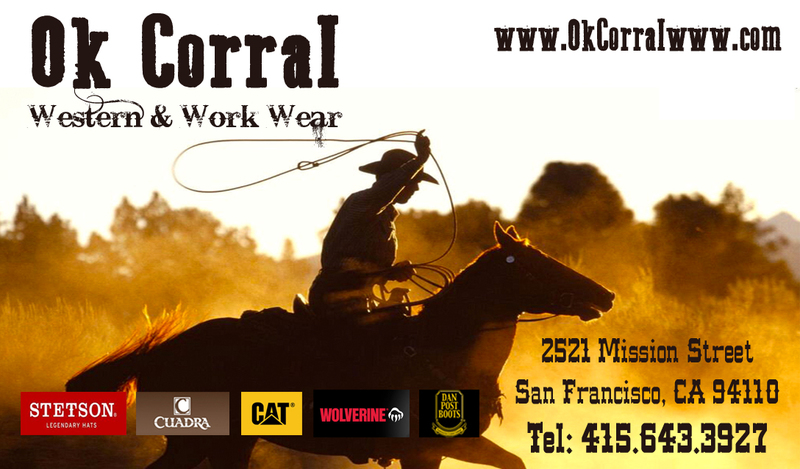 PLEASE SHOP WITH US AT: www.OkCorralSF.com! !